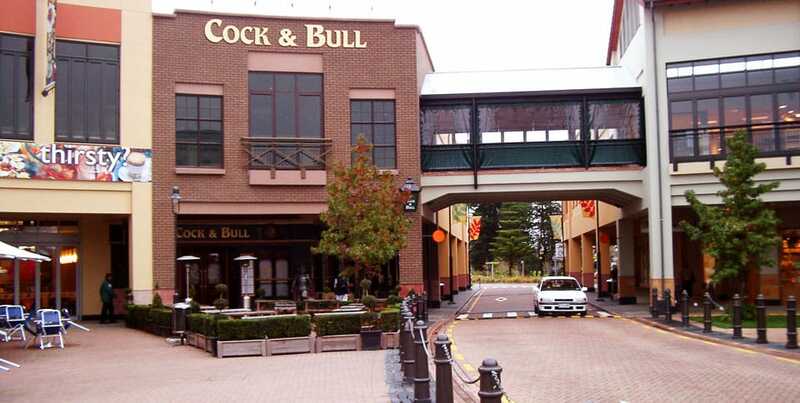 This award-winning project was based on an open-air mall concept, incorporating a traditional ‘main street’. 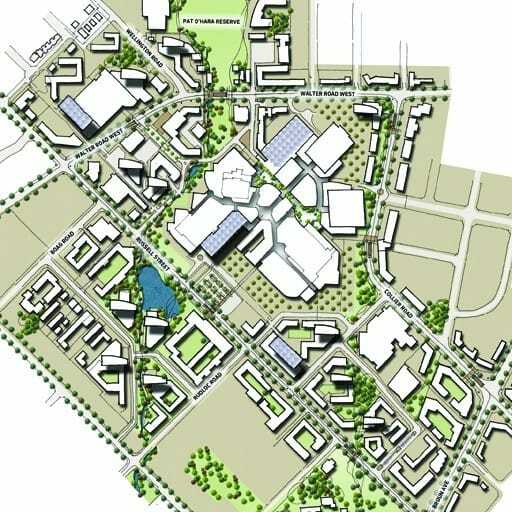 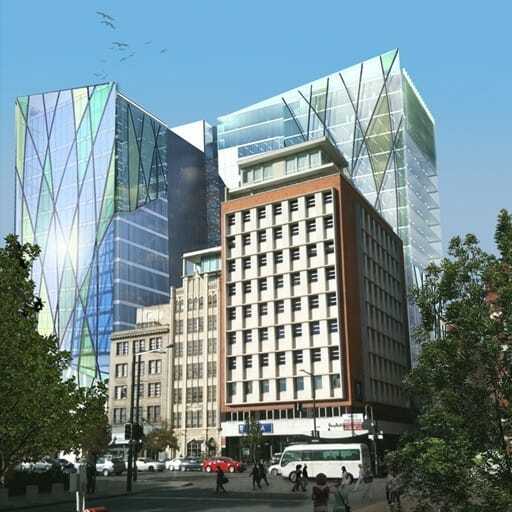 To enhance the shopping experience, a limited access road through the middle of the development reinforced the concept of street activity centred on a Town Square. 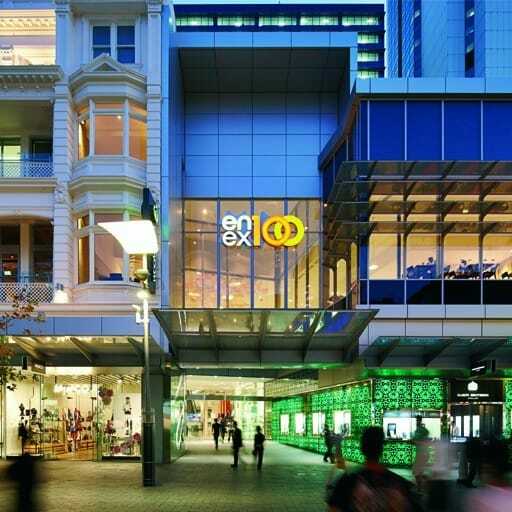 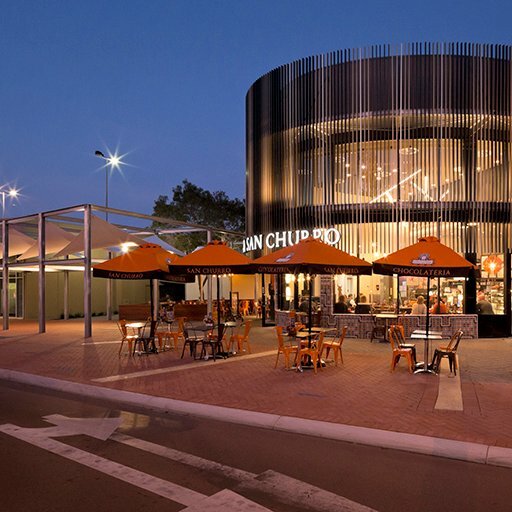 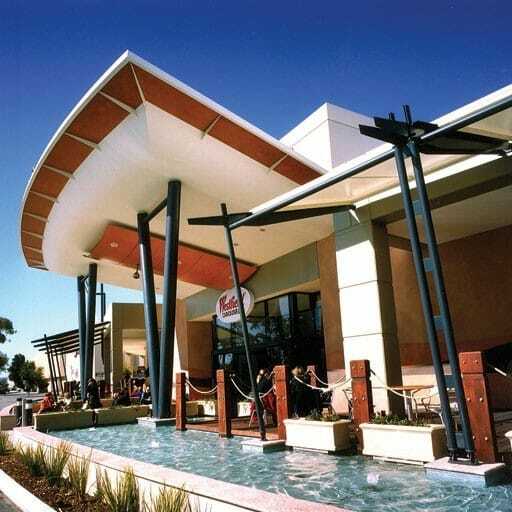 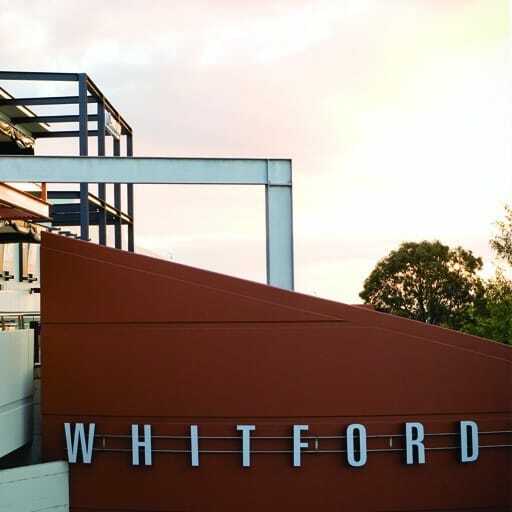 Completed in association with Altoon and Porter Architects, Botany Town Centre set a new standard in retail, commercial and civic design epitomising best practice in main street development.